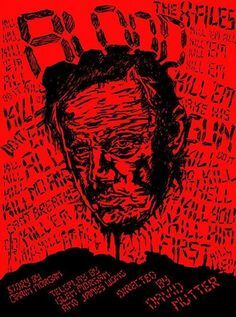 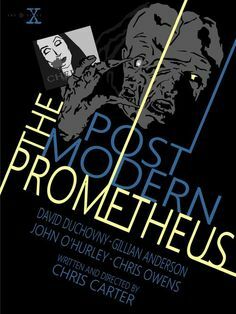 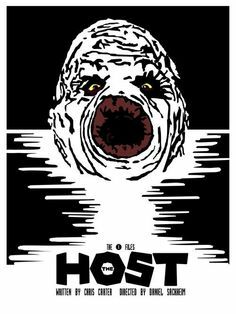 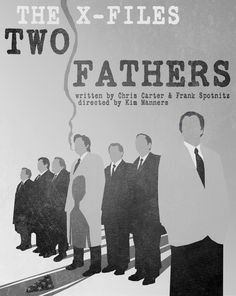 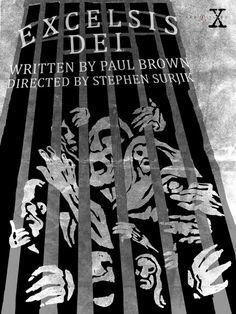 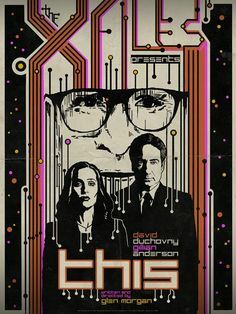 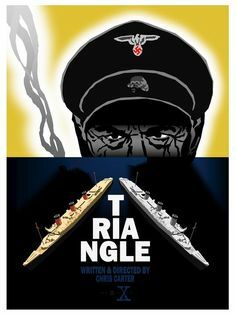 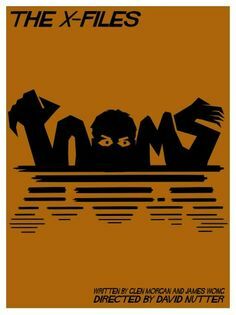 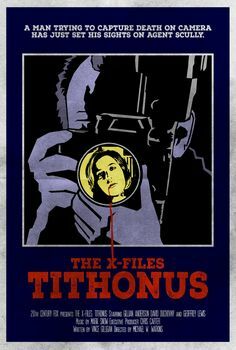 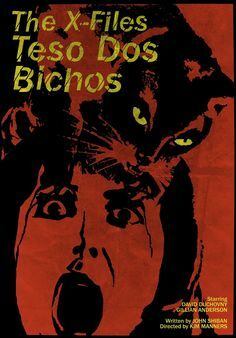 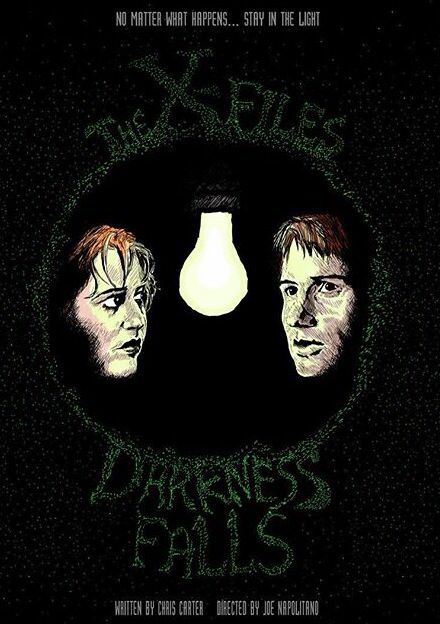 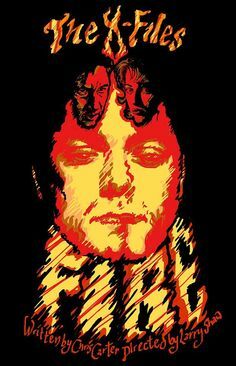 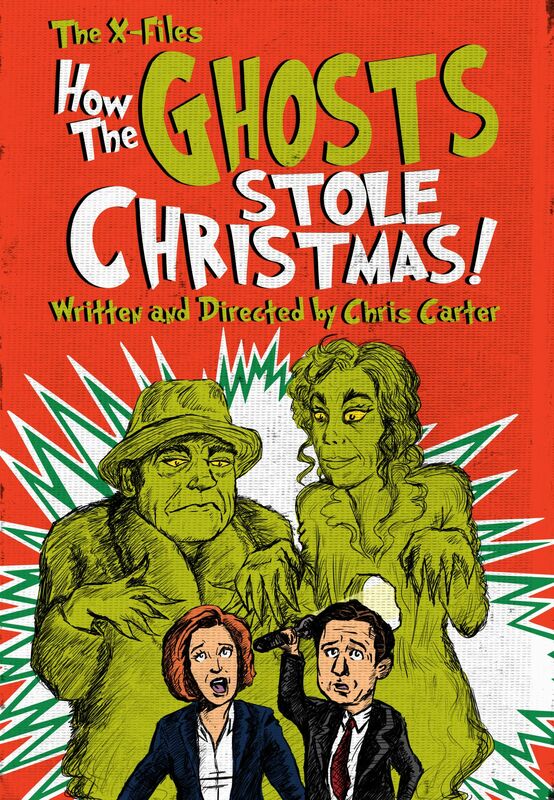 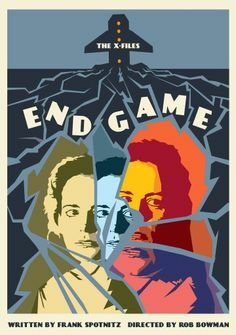 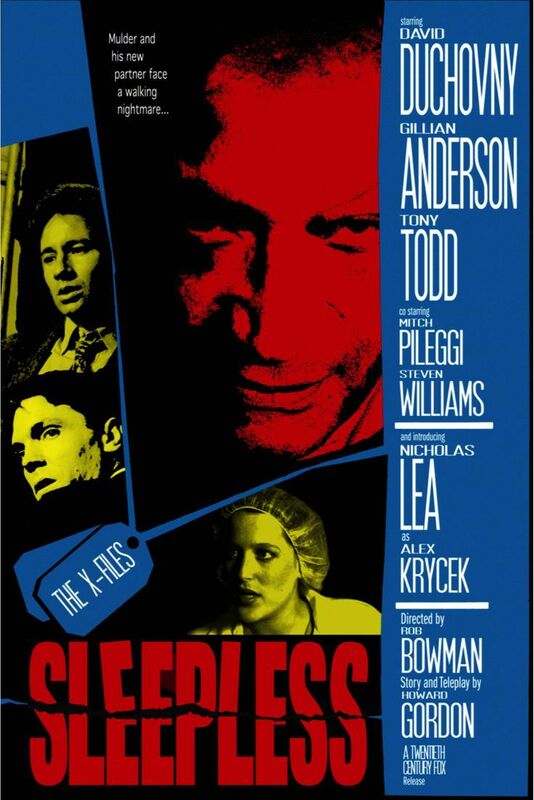 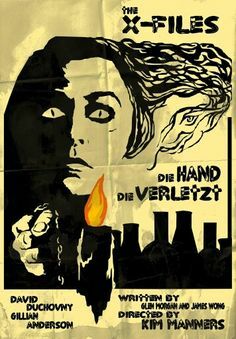 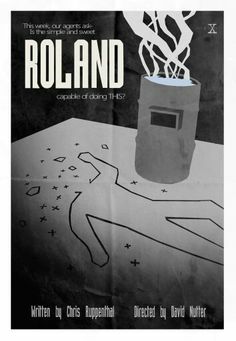 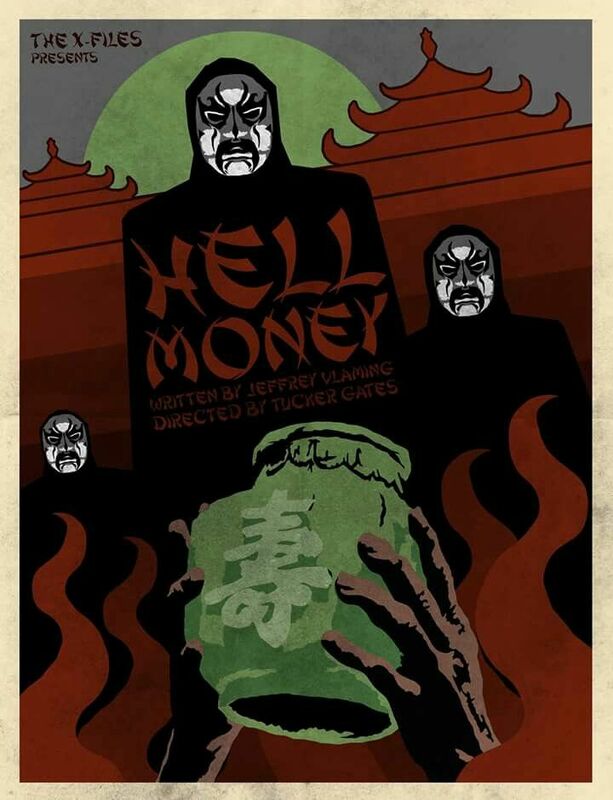 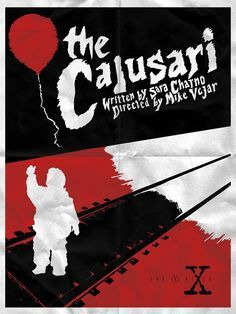 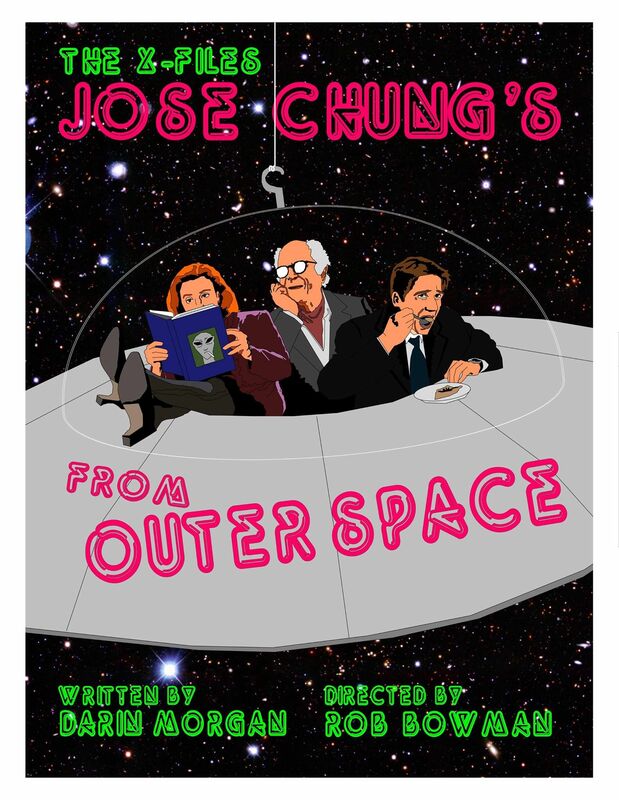 xfilesposterproject: “ Tithonus - Episode I took inspiration for this design from this poster for the film Eyes of a Stranger. 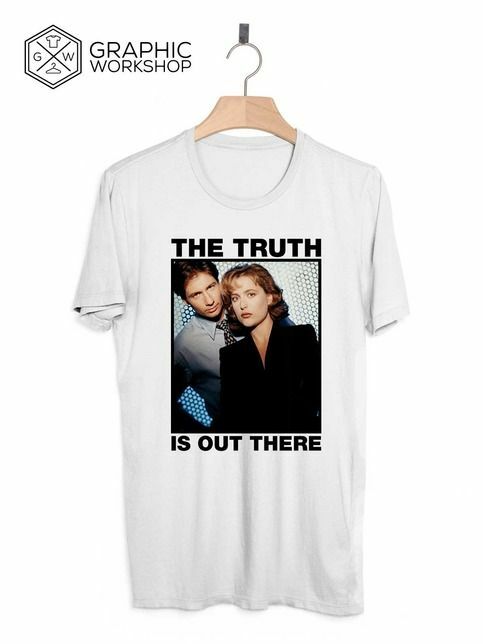 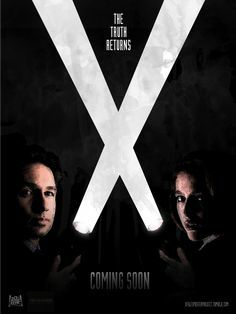 The X-Files returns tomorrow! 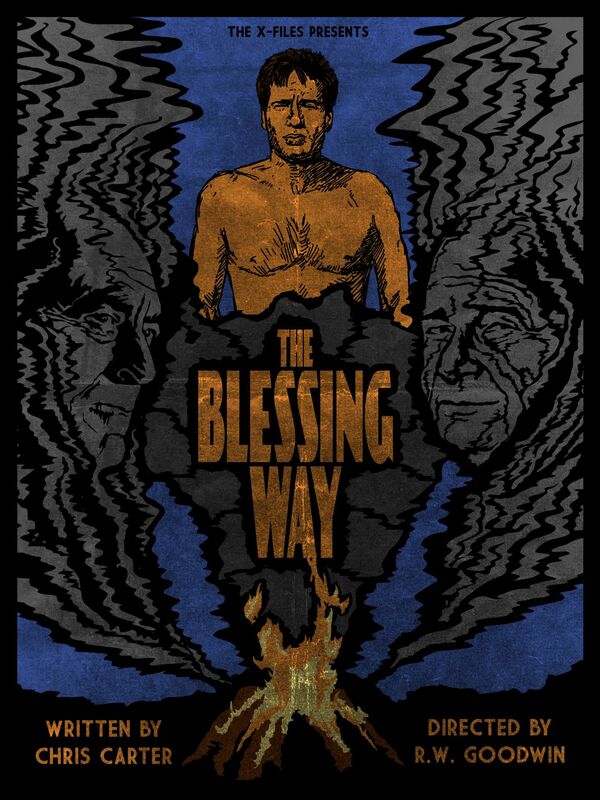 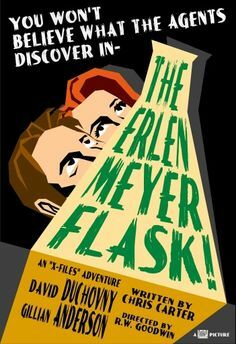 Here's my vintage poster for another of my favorite mythology episodes - the Season 1 finale “The Erlenmeyer Flask”. 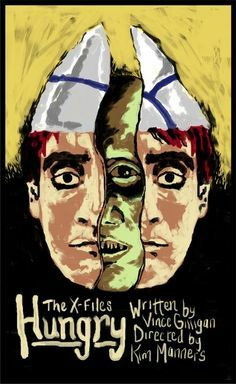 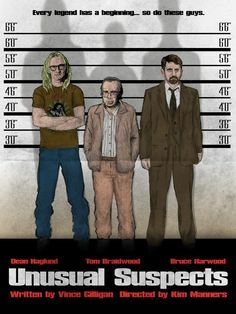 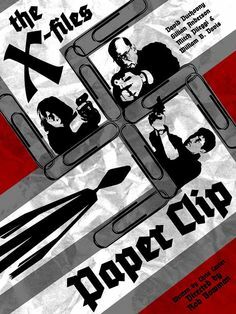 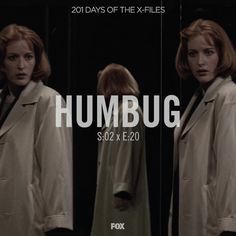 X-Files — xfilesposterproject: Unusual Suspects - Episode. 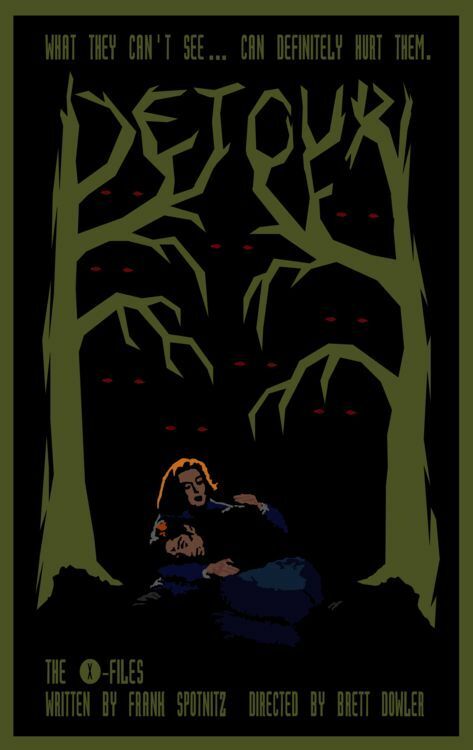 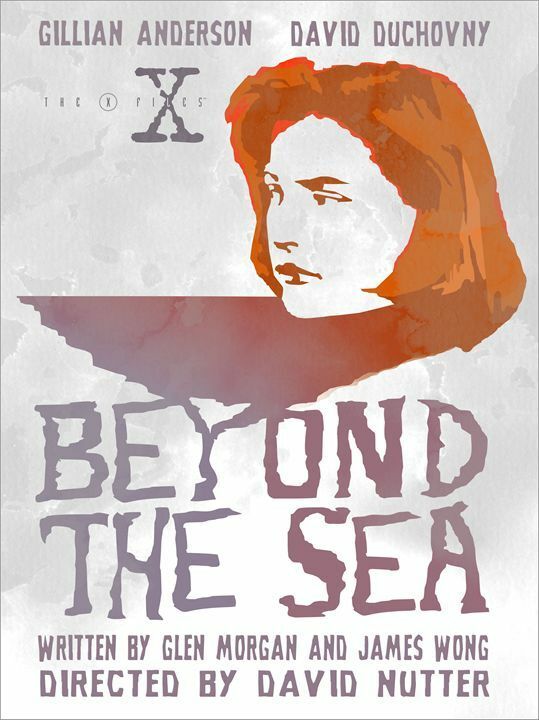 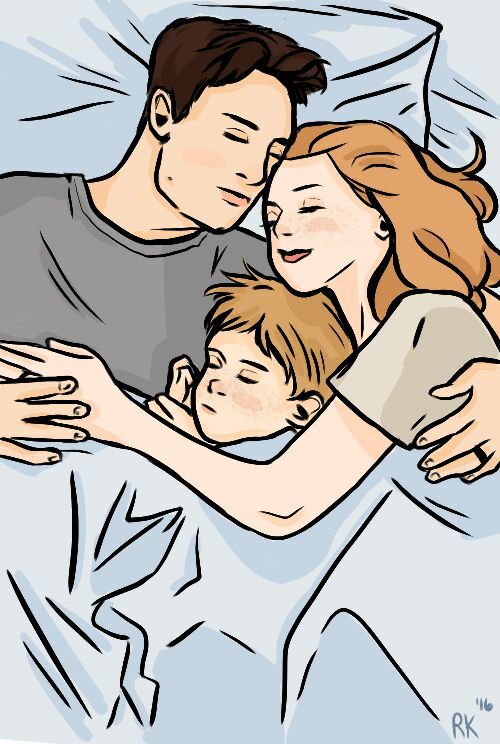 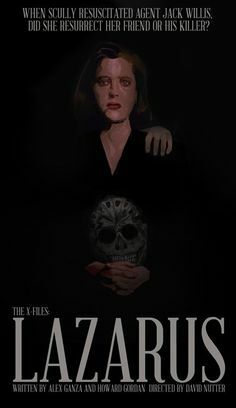 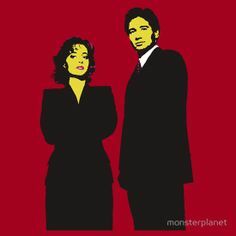 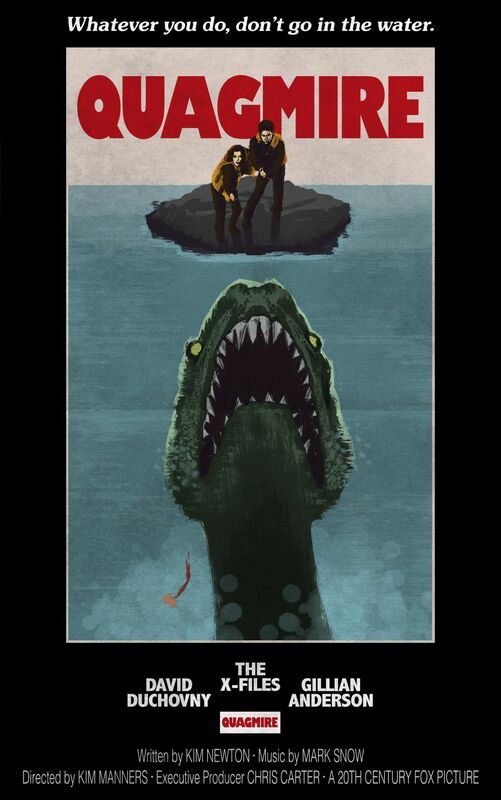 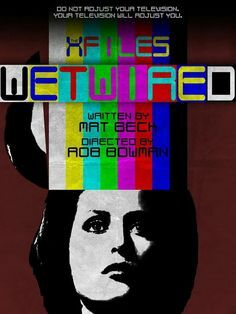 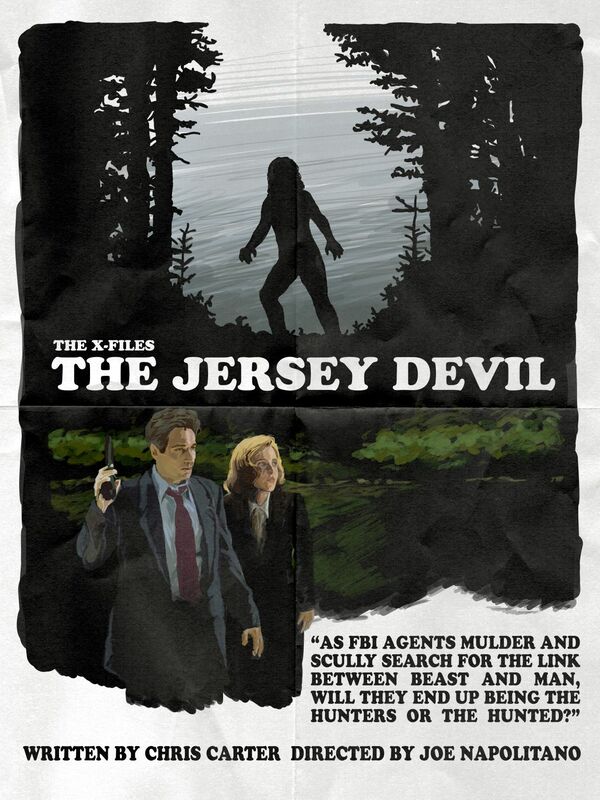 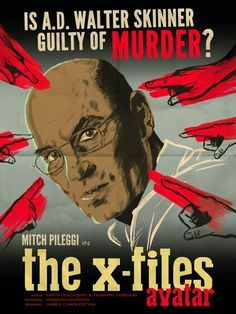 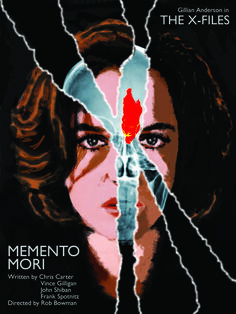 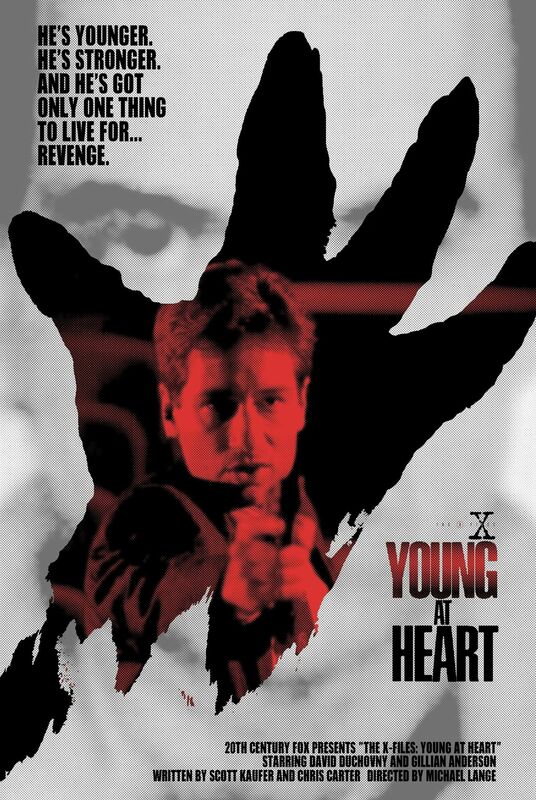 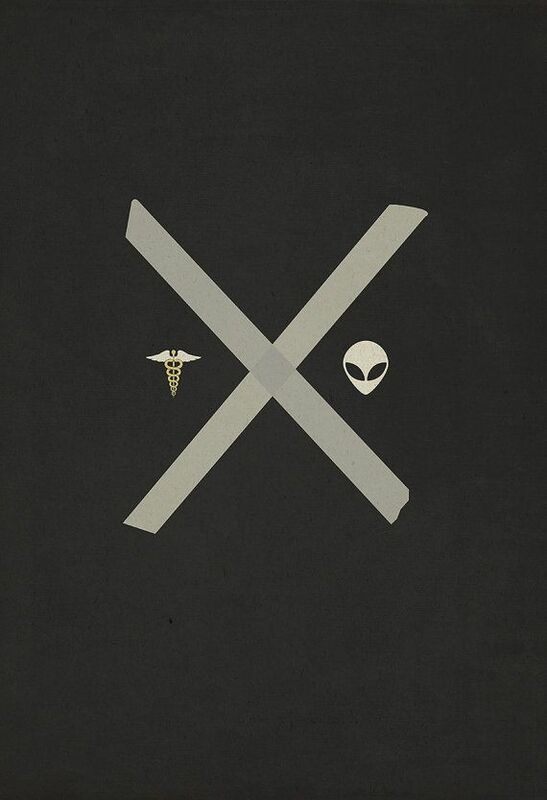 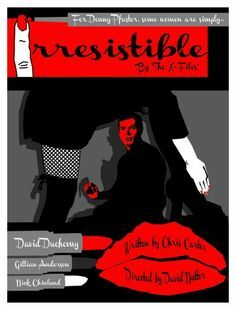 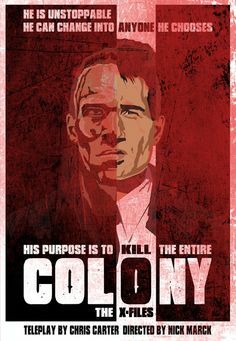 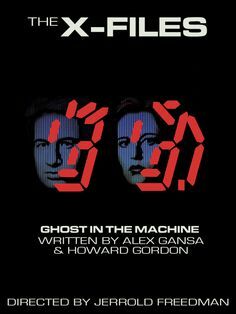 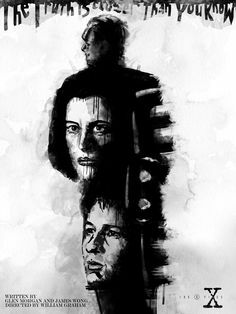 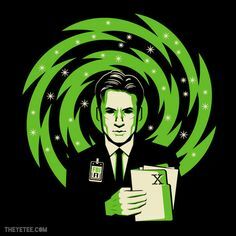 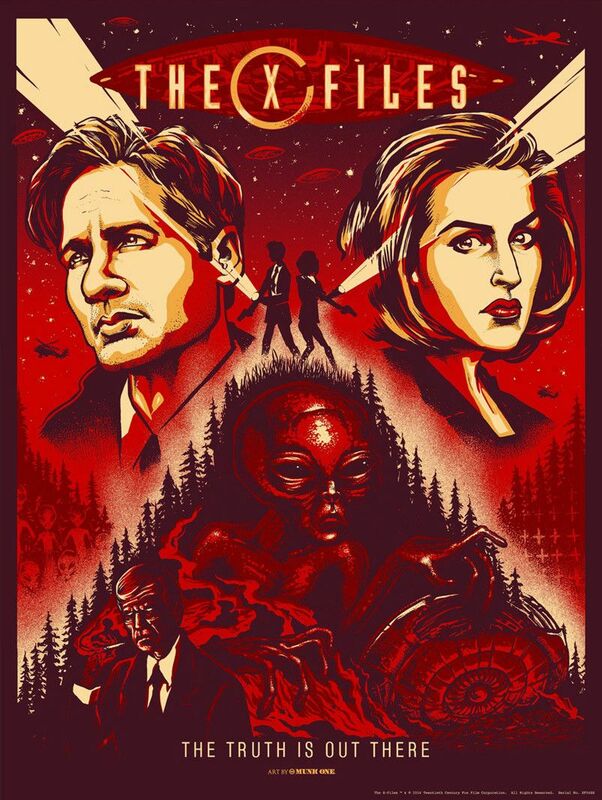 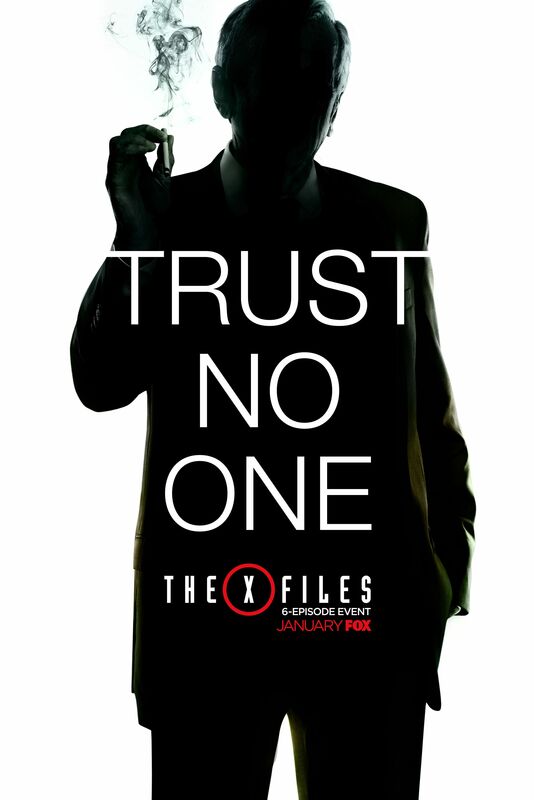 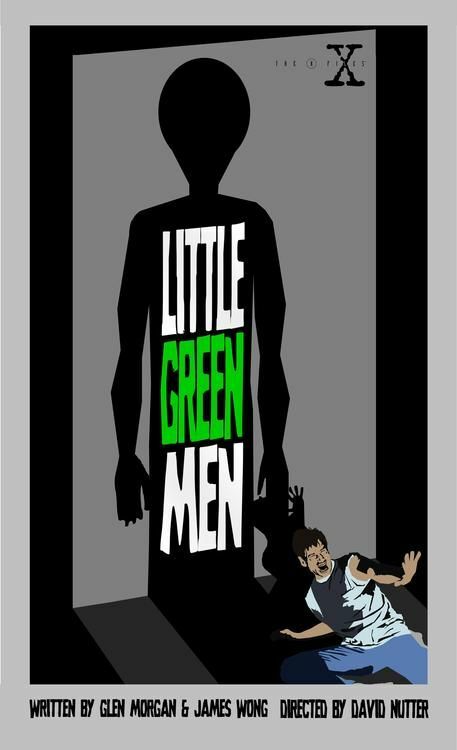 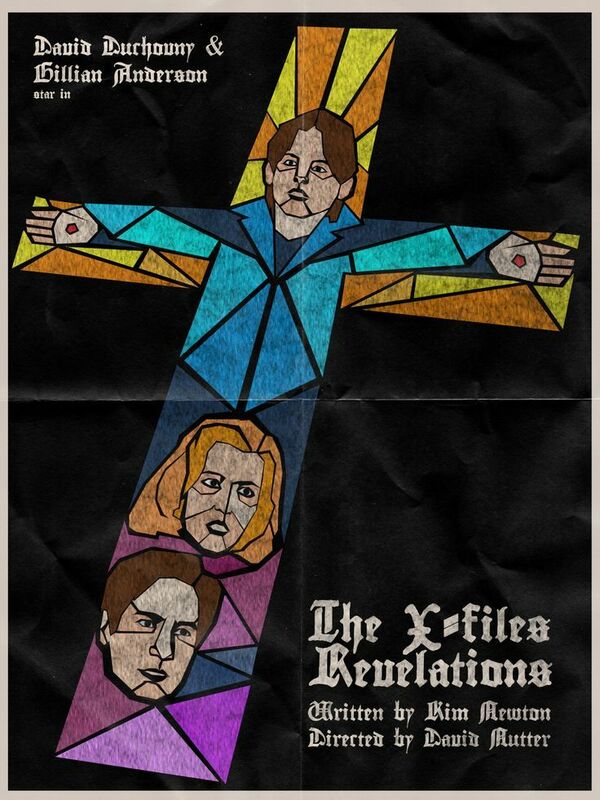 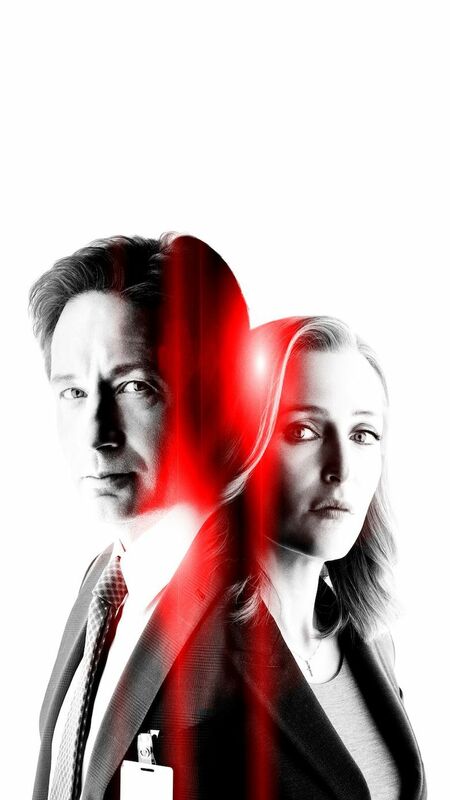 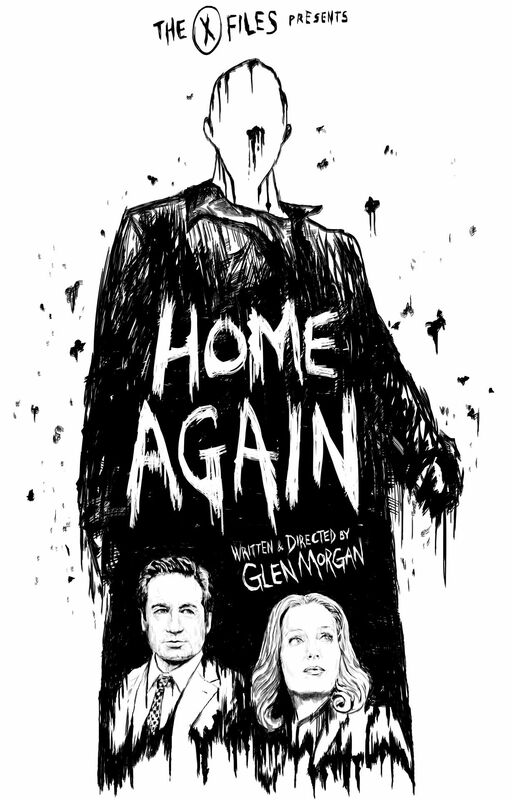 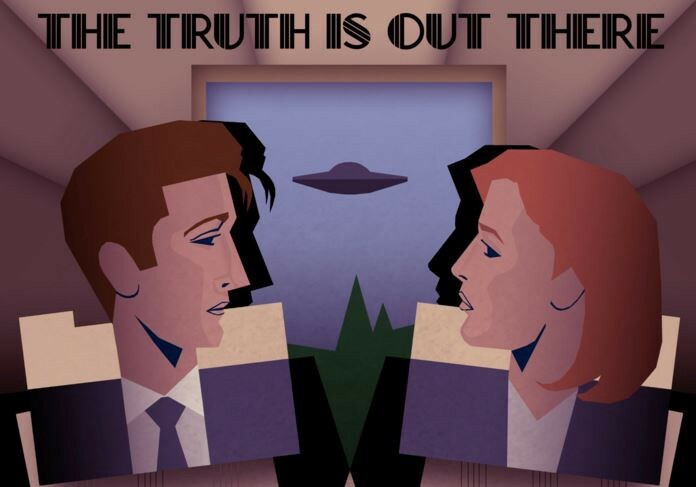 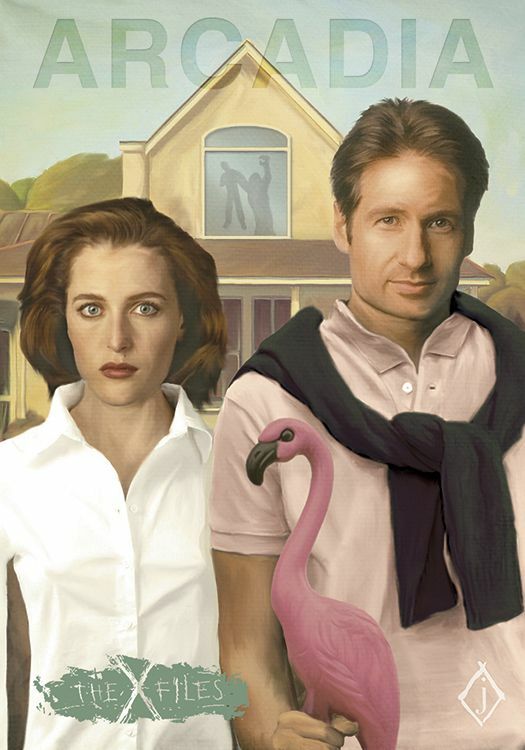 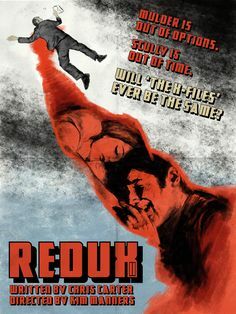 ONE OF MANY AWESOME IMAGES FROM THE X-FILES POSTER PROJECT. 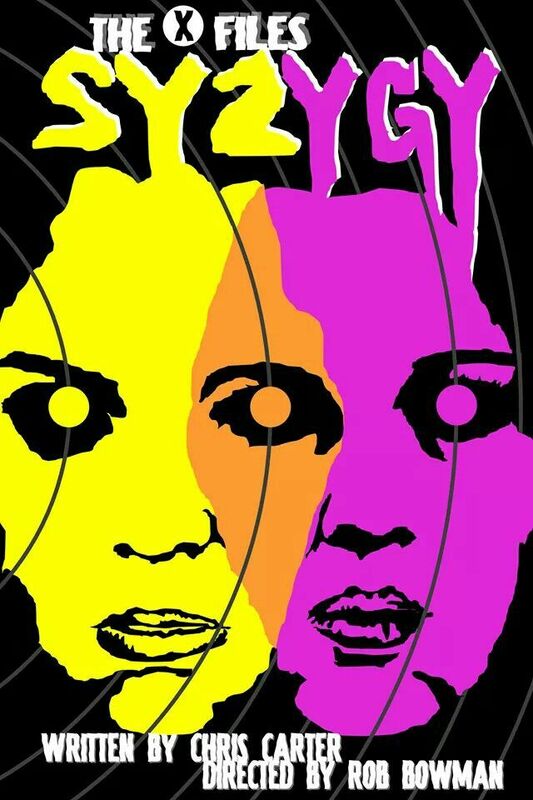 Love my Pop dolls! 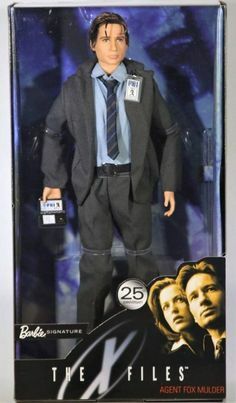 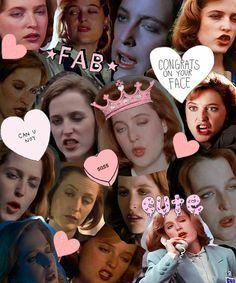 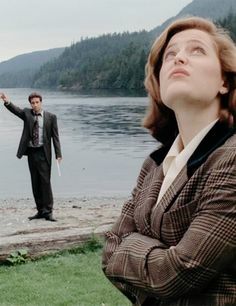 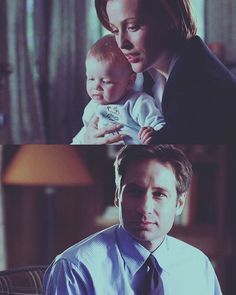 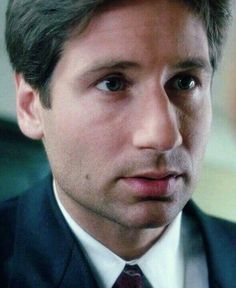 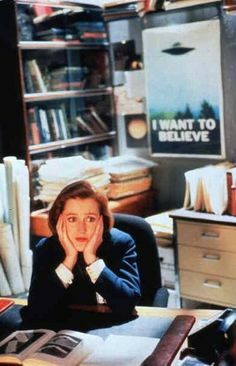 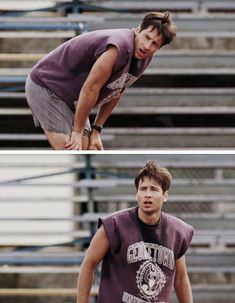 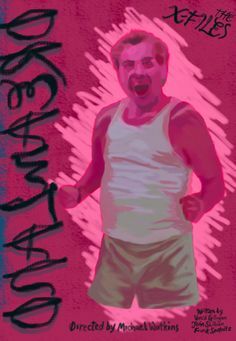 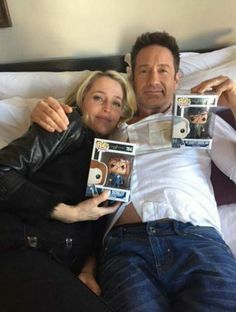 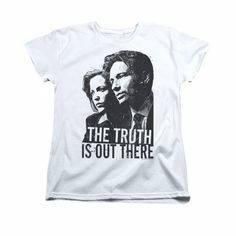 But why is DD holding CSM instead of Mulder lol. 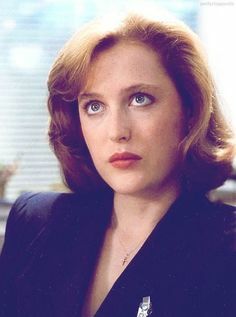 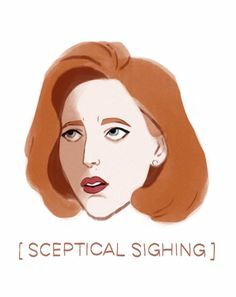 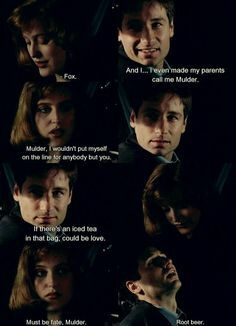 X-Files.solvin alien crimes and such Told ya Scully. 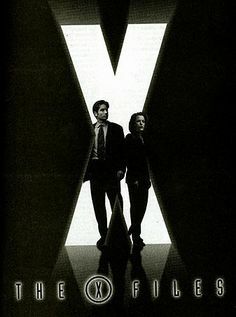 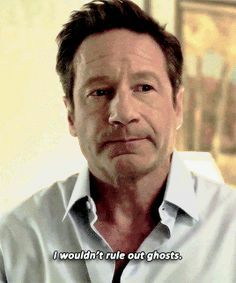 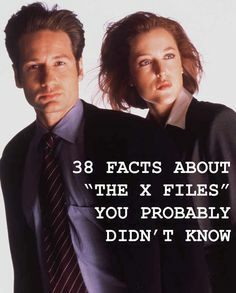 The X- Files. 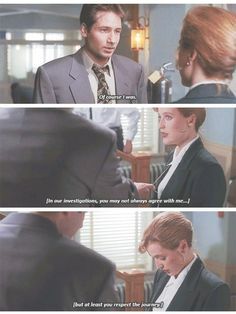 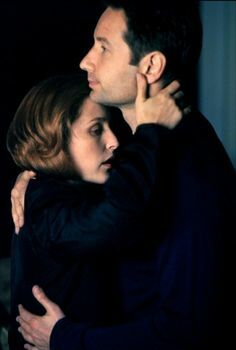 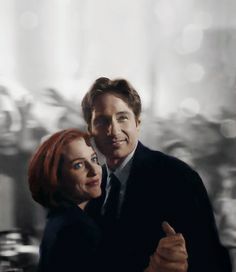 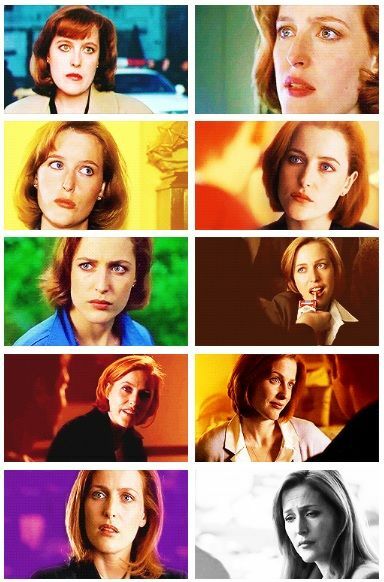 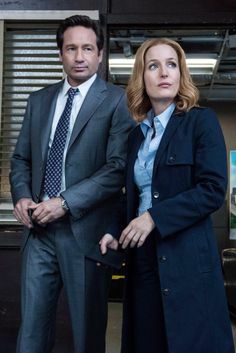 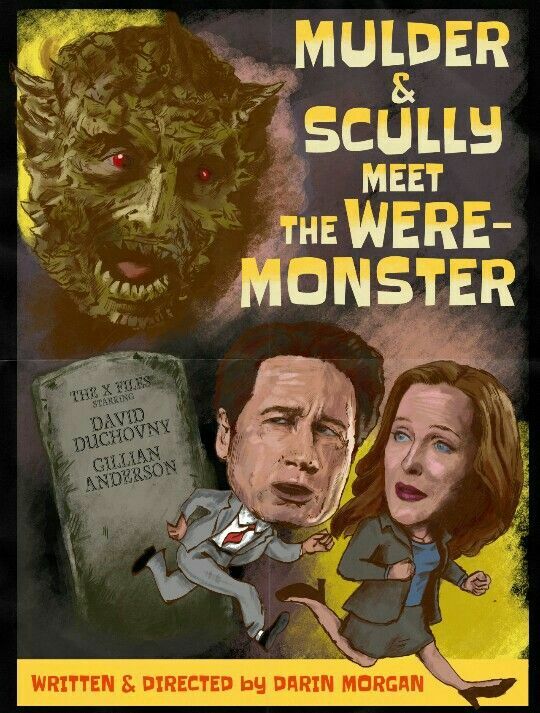 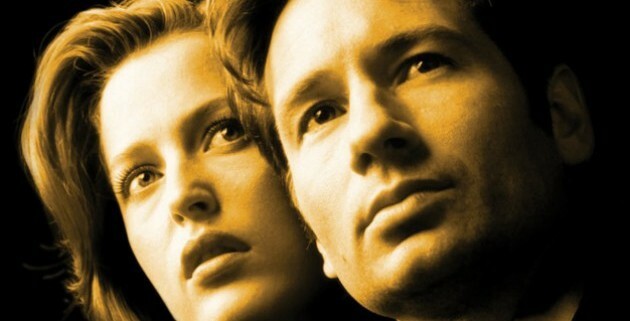 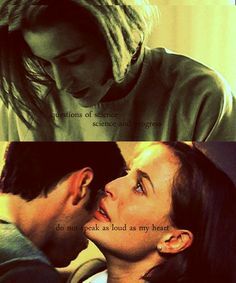 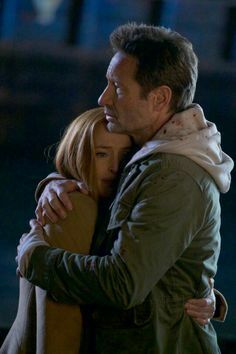 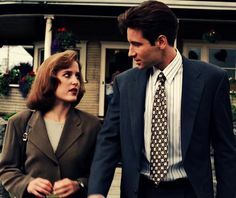 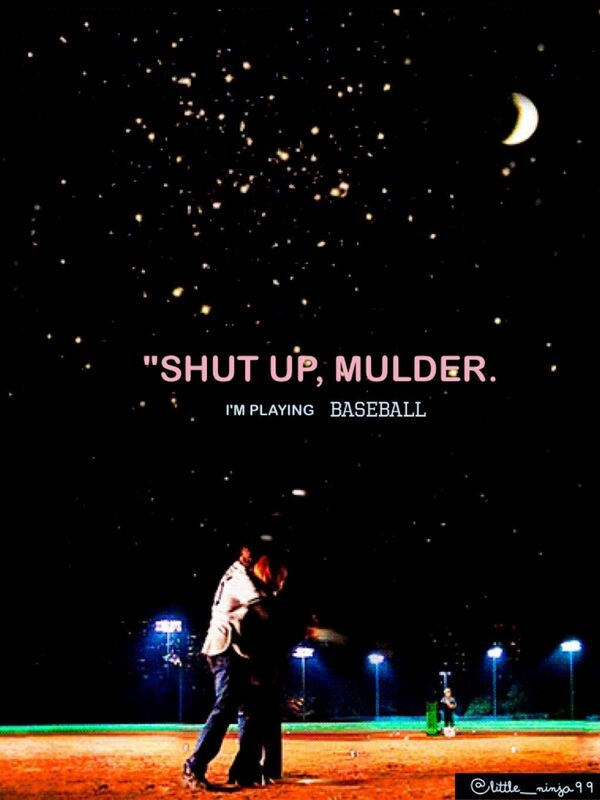 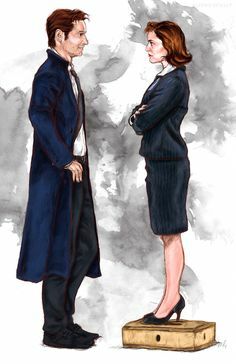 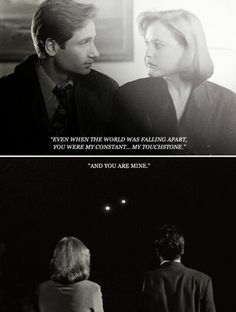 Mulder and Scully are perfect! 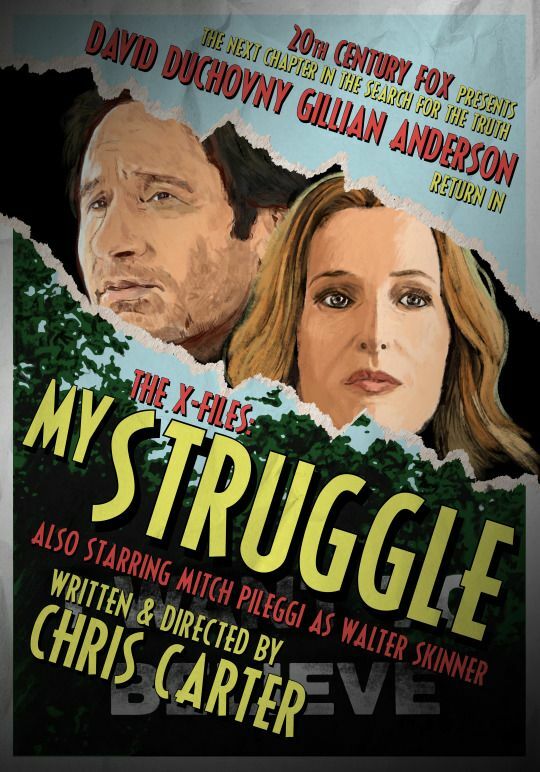 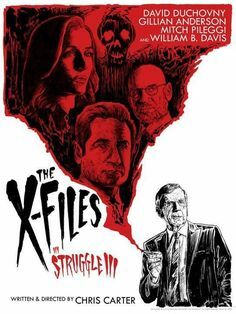 The X-Files Poster Project prints now available for the first 2 episodes of Season 11 - “My Struggle III” and “This”.